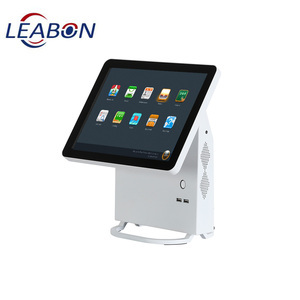 TE210-45 is fixed on platform such as desk, enable the tablet at 45&deg; toward user. 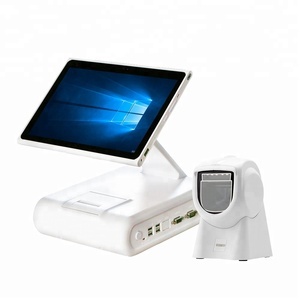 It is designed for easy installation and high security for tablet used in business and public. 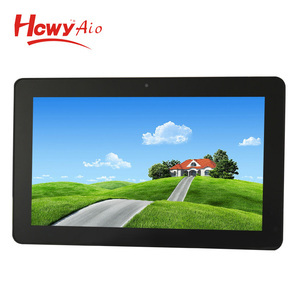 Simply change the fit kit and face sheet inside the enclosure, you can change the tablet. 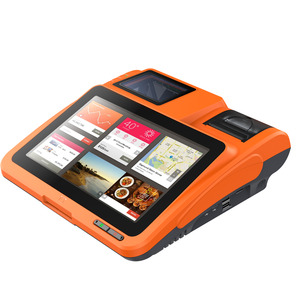 Quality control demands can be clearly specified to the manufacturer, and orders can be inspected before shipment to ensure compliance with your requirements. 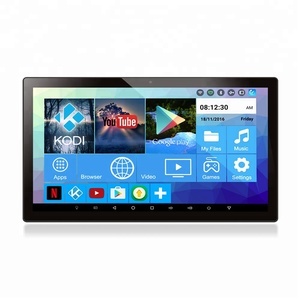 Utlising our established and tested process, even products with the most exacting technical specifications can be safely imported. 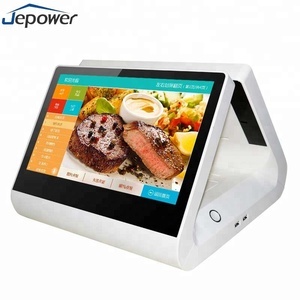 Our products and solutions are widely used in the logistics, retail, manufacturing, medical, and government sectors. 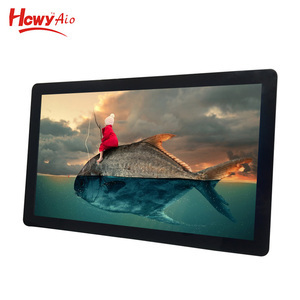 Main products include LCD monitors , LED monitors , Touch screen monitor , CCTV monitor , etc. . We offer high quality products and the best after-sales services to clients. 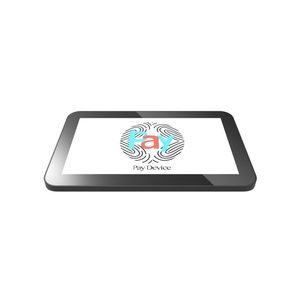 We have set up a scientific research department, a management department and a production department. 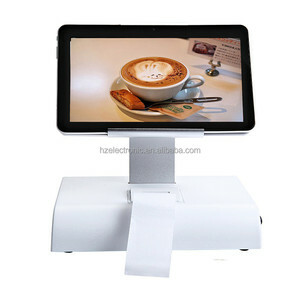 Alibaba.com offers 5,326 android tablet pos products. 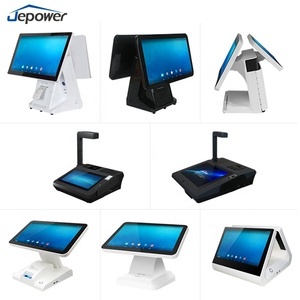 About 37% of these are pos systems, 31% are tablet pc, and 3% are desktops. 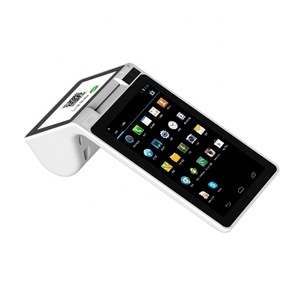 A wide variety of android tablet pos options are available to you, such as paid samples, free samples. 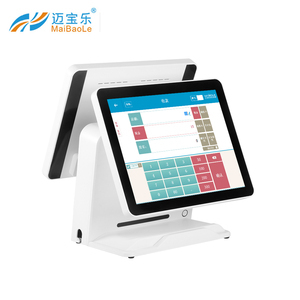 There are 5,362 android tablet pos suppliers, mainly located in Asia. 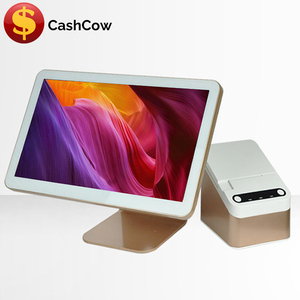 The top supplying countries are China (Mainland), Hong Kong, and India, which supply 98%, 1%, and 1% of android tablet pos respectively. 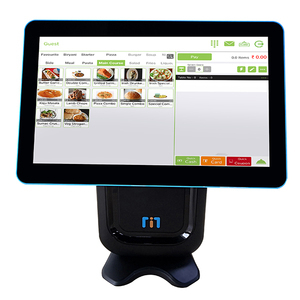 Android tablet pos products are most popular in North America, Western Europe, and Domestic Market. 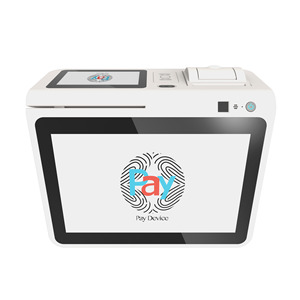 You can ensure product safety by selecting from certified suppliers, including 1,531 with ISO9001, 1,045 with Other, and 730 with ISO14001 certification.